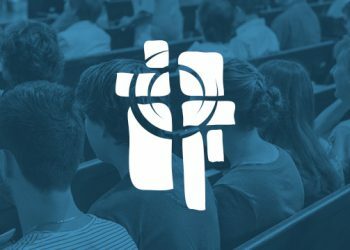 A group dedicated to the “Three S’s”: Sharing insights from weekly sermon, Serving & Supporting each other through prayer, fellowship, and warm hugs. All ages and backgrounds are welcome. If you love to laugh, enjoy good eating, and have a heart for helping others, this group is for you.